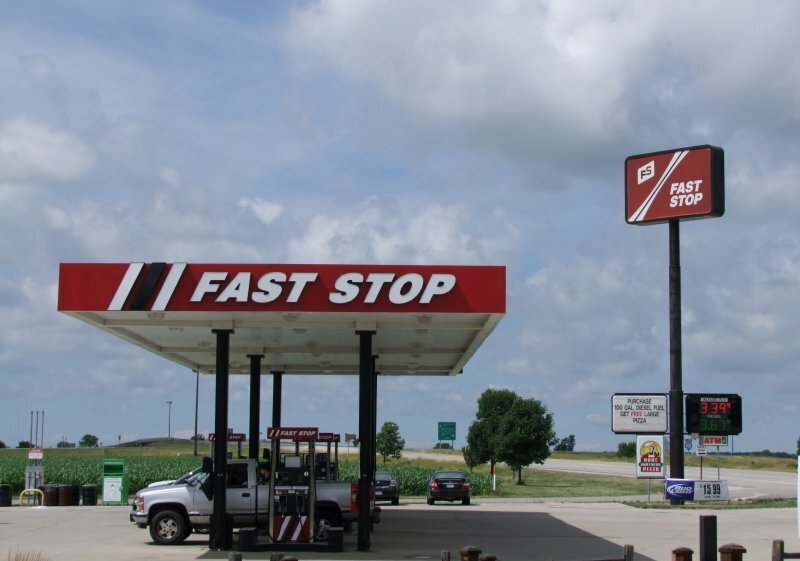 Above two, Faststop at old Route 66 and Jefferson St., Towanda, Illinois. with an intact section of the older alignment preserved. Photos taken June 21, 2012 by John Cirillo. 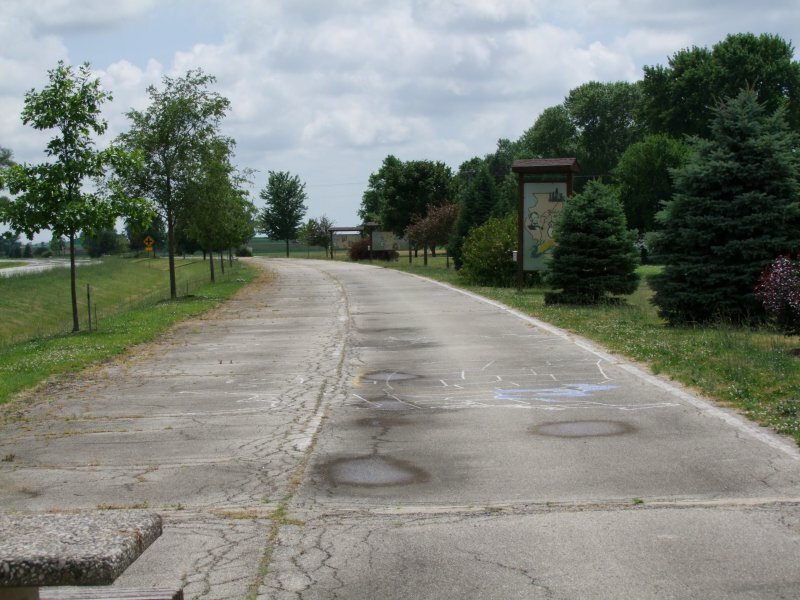 Part of the Route 66 wayside behind the Fast Stop, Towanda, IL. 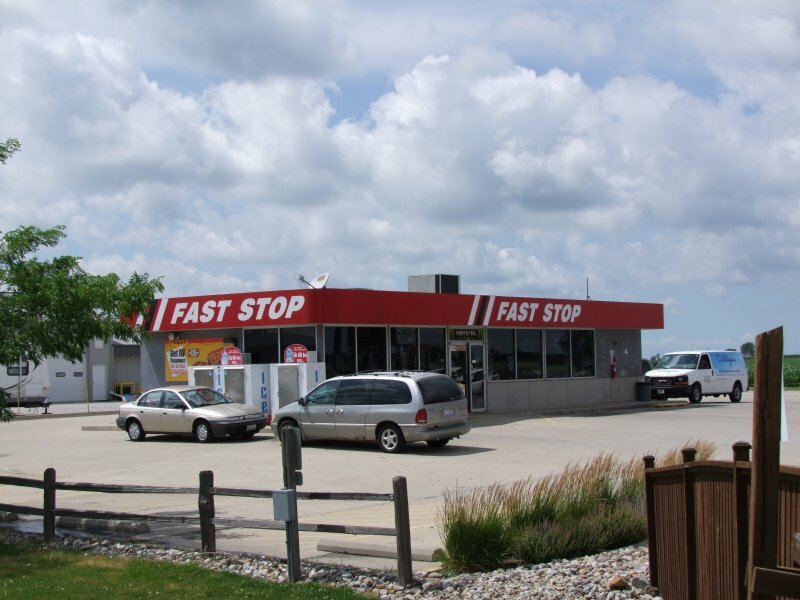 FS Fast Stop in Carlinville, Illinois. Located at 455 N. Broad (IL 4). Cross street is Nicholas. 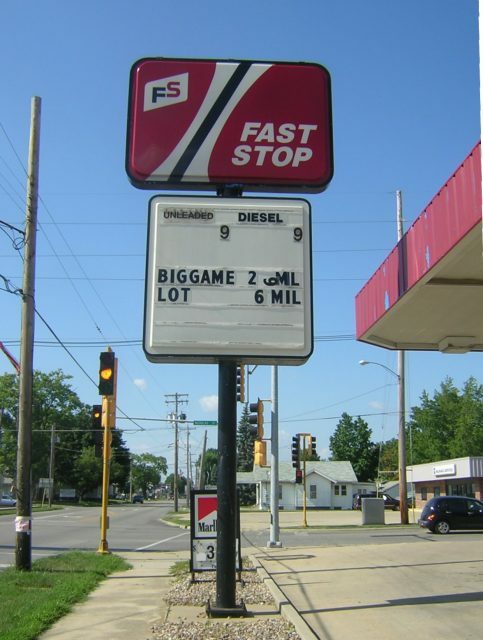 Fast Stop is owned by Growmark, a farm and grain company. throughout the Midwest. Watch for this company to become a big biofuel supplier. 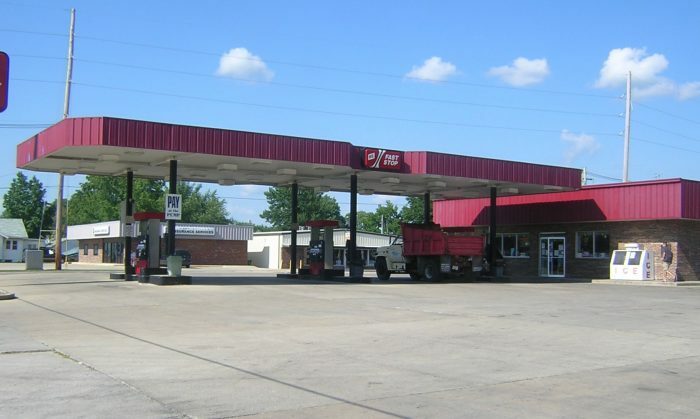 Shot of the station itself at the Carlinville, IL location. Taken by David Backlin, July 15, 2004.